We were very pleased to attend the 2016 edition of WiFi Now in London, where we were able to discuss the evolution of the WiFi ecosystem and share what we’ve been up to at Fon Solutions! 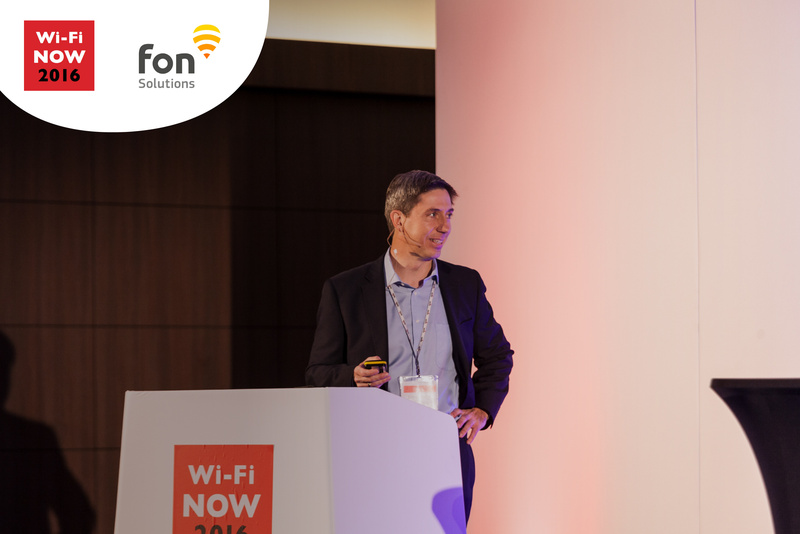 On Innovation Day, our COO Enrique Farfán unveiled Fon Solutions’ cutting-edge connectivity suite. This included the next evolution of our WiFi Service Management Platform (WSMP), a cloud solution that easily integrates with service providers’ operational framework, enabling them to deliver WiFi services to their customers. The WSMP is one unique system that delivers a myriad of services to all customer segments, including WiFi on the Go, WiFi calls, or WiFi wholesale services. Its hierarchical structure also provides guest WiFi solutions tailored to the needs of all business types and sizes. We were even able to check real life deployments of all these services by some of the top operators around the world, like Telstra, Cosmote, and Vodafone! Since these services must always consider the end user experience, Enrique also shared our innovations regarding network quality tracking and connectivity optimisation apps. These take into account multiple environments, usage, and business parameters to provide an always-best-connected experience while giving service providers the tools and visibility they need to manage a best-in-class service.  With Fon Solutions’ technology, service providers can deliver the best customer experience and the most demanded WiFi services to generate additional revenues from their Carrier WiFi networks. For more insights on Fon’s new solutions click here. And you can always see what Fon is up to by following us on Twitter, Facebook, and LinkedIn!